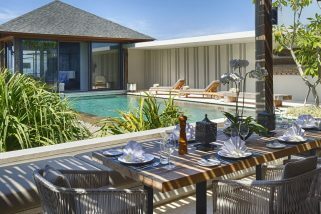 Featuring a wealth of spaces designed for socialising and abundant spots in which to find solitude, this spacious villa serves up a real panacea of relaxation. 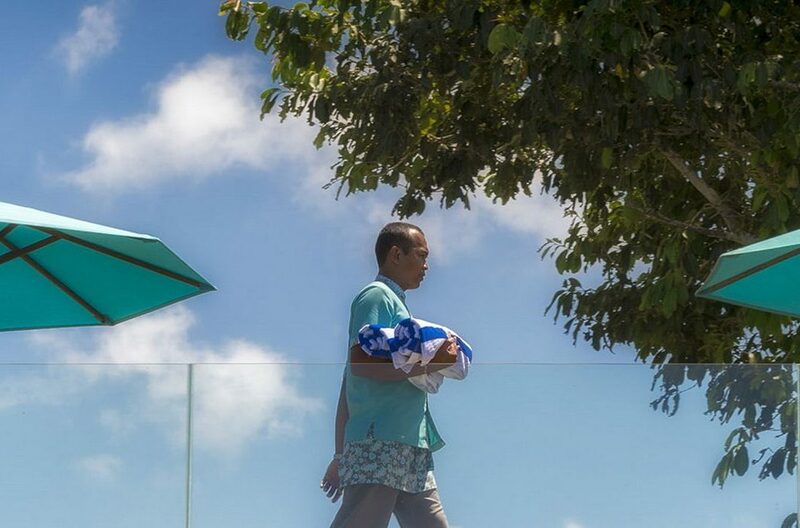 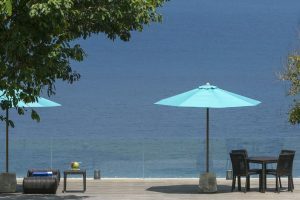 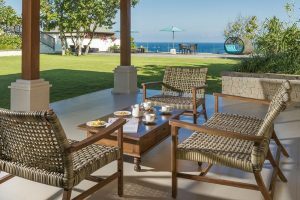 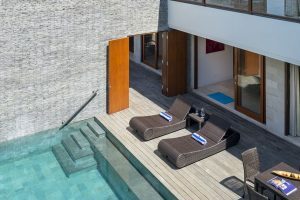 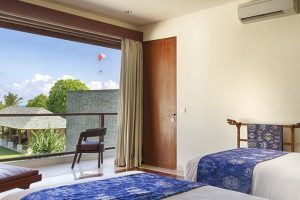 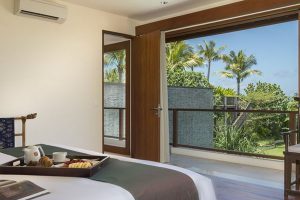 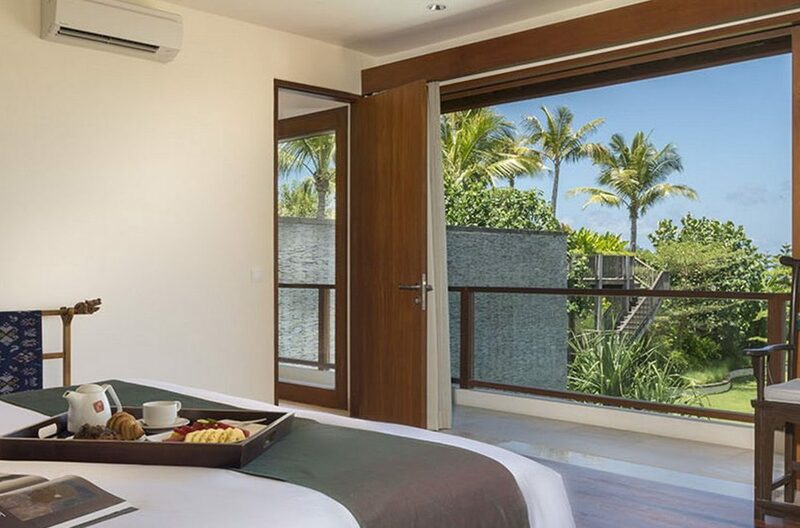 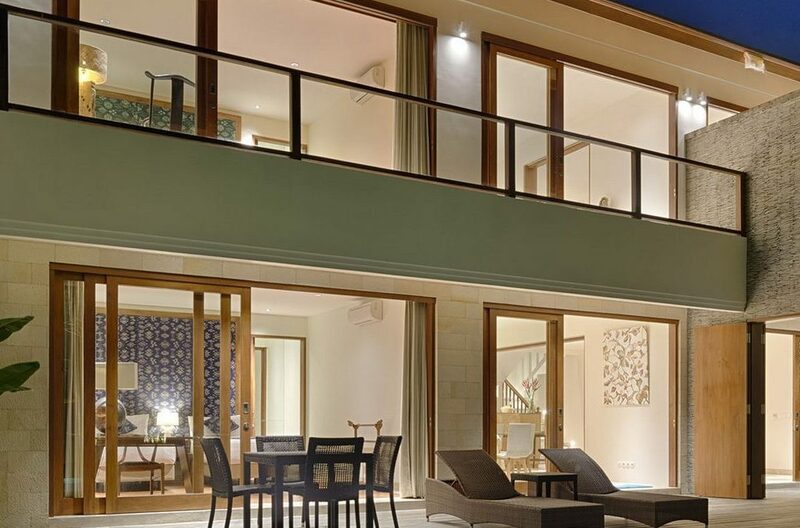 The accommodation is spread between two ocean view guest pavilions which each contain two bedrooms, a living and dining room as well as their own swimming pools. The master suite is tucked away from the main buildings to provide romantic privacy for potential honeymooners and has its own private living room. 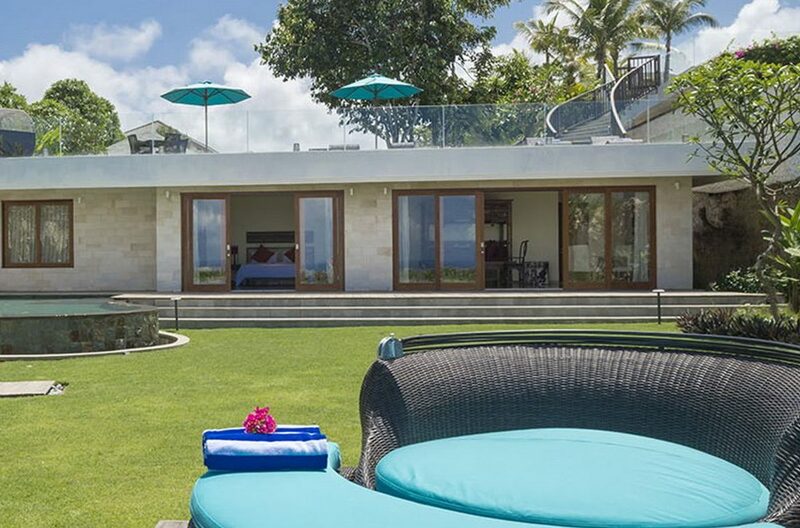 All of this is encircled by exquisitely manicured lawns and tantalising tropical gardens. 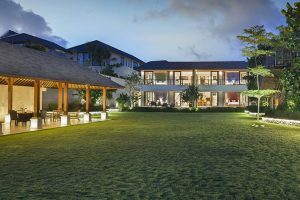 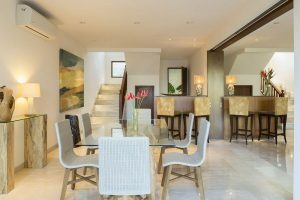 The social heart of this house is a beautiful open sided pavilion located between the guest pavilions and the master suite with stunning views over the emerald lawns and across the ocean. 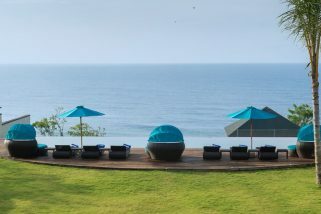 This is a great spot for afternoon tea or for a succulent sunset BBQ and just next to this is a cliff-side bale with a stunning panorama over the seascape. 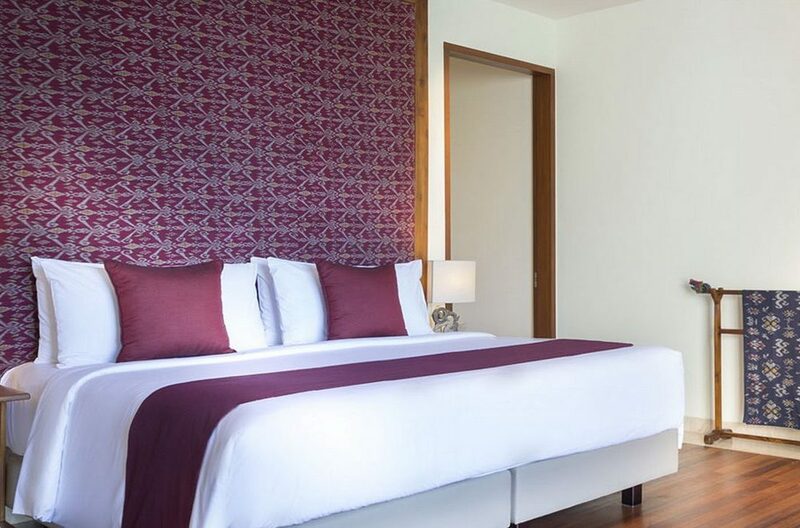 All four of the extensive guest bedrooms are equipped with king size beds dressed in top quality linens which can be silt into two singles, depending on the guests in residence. 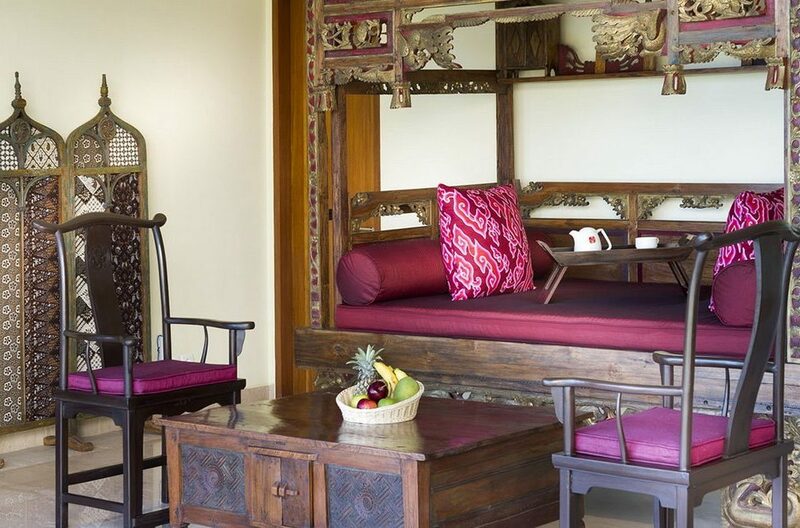 These spaces have lovely teak floors, elegant furnishings and are fully air-conditioned. 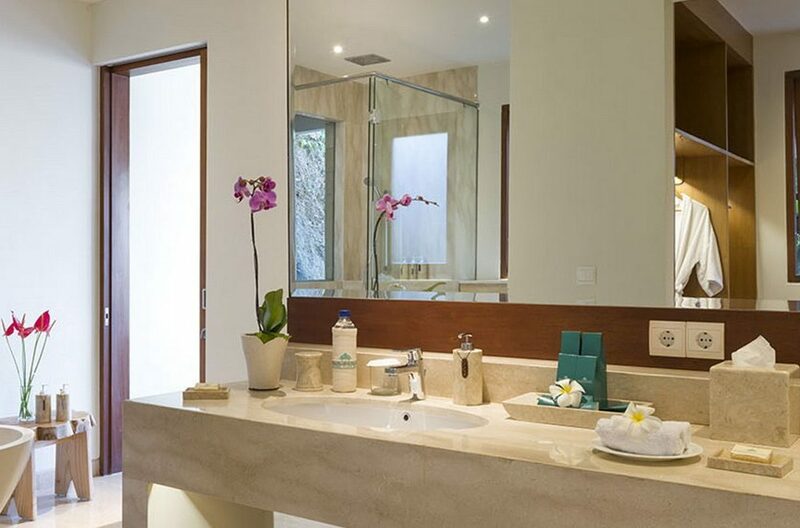 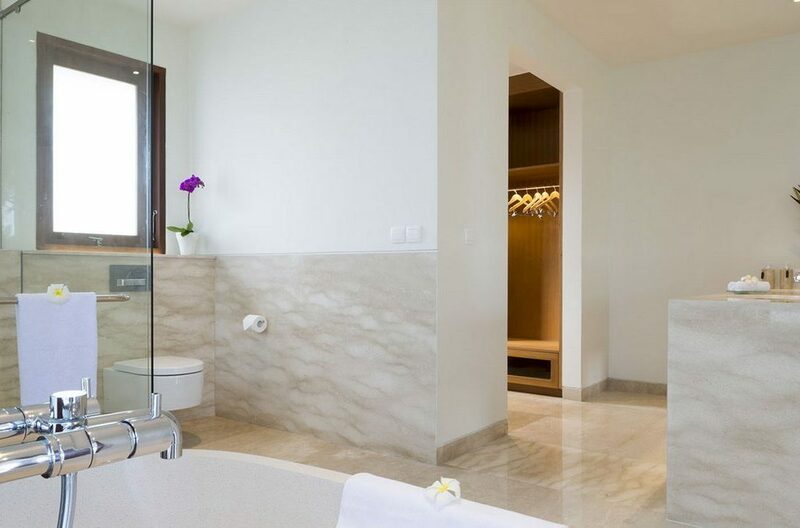 Each has a generous bathroom with walk-in wardrobes, twin marble vanity units, monsoon showers and statement bathtubs. 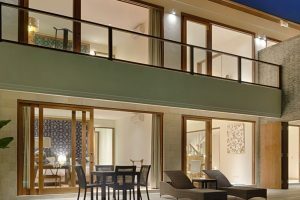 All the upstairs rooms have balconies reached through large patio doors and the rooms on the ground floor open out onto the pool deck. The master suite is decked out with handsome antique furniture, beautiful batiks and features an opulent king size bed, as well as its own living area and a private swimming pool. 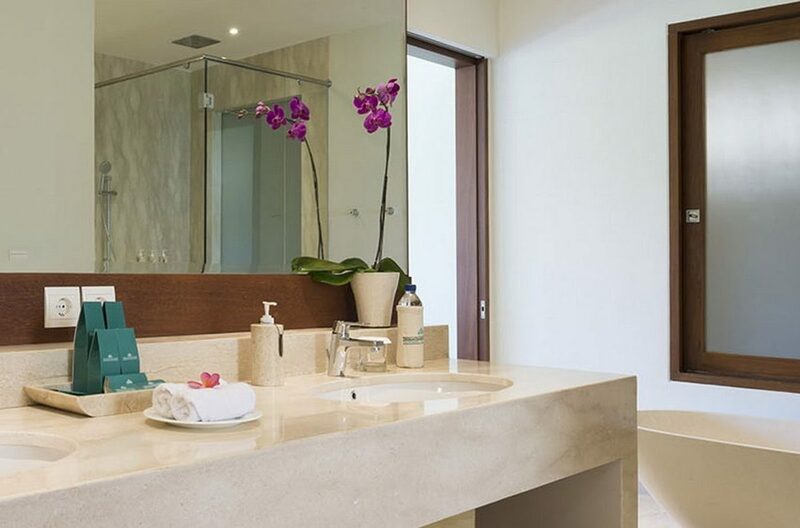 The ensuite is wonderfully spacious with a dressing area, twin basins, a rainfall shower and a simply divine terrazzo tub resplendent with its own sea view. 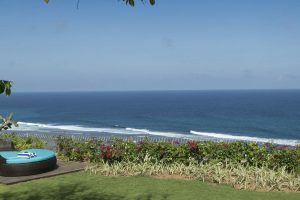 Directly below the villa are the idyllic white sands of Pandawa Beach which can be reached via a new road which meanders down the cliff. 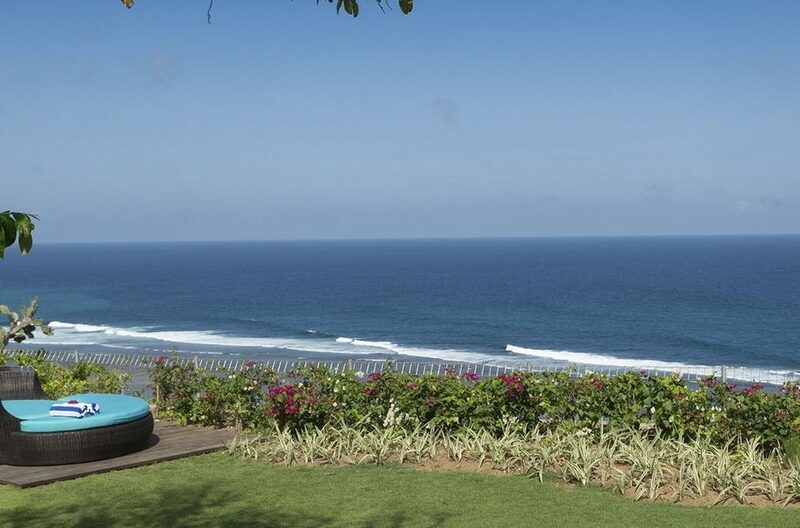 Many of Bali’s famous surf beaches are only a short car ride away and a little further down the coast are the iconic Uluwatu sea temple and Bali National Golf Course. 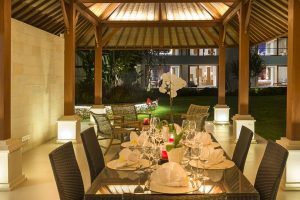 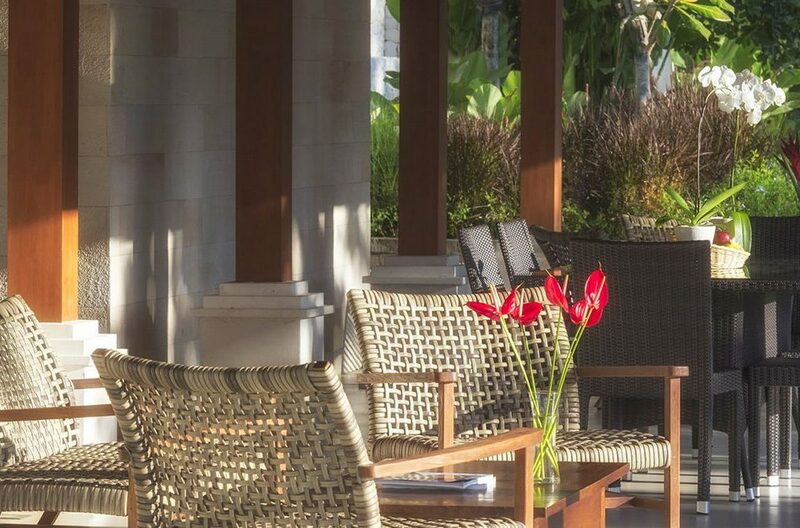 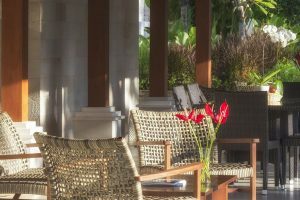 Further to this are a great selection of seafood restaurants and fine dining in both Jimbaran and Nusa Dua. The Pandawa Cliff Estate has a sports centre with squash, tennis courts, spa and gym which all guest have access to. 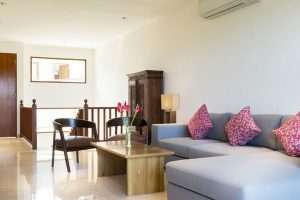 Villa Markisa is looked after by a charming yet discreet team including butlers, housekeepers, gardeners, security and kitchen staff who all work diligently under the experienced villa manager. 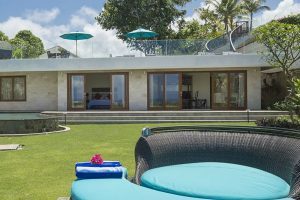 This incredible 4 bedroom Uluwatu villa holiday rental is nestled beside its sister property on the astonishing limestone cliffs of the southernmost tip of Bali with impressive views over the Indian Ocean.